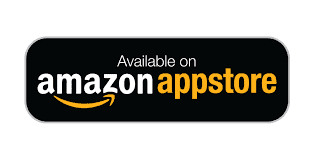 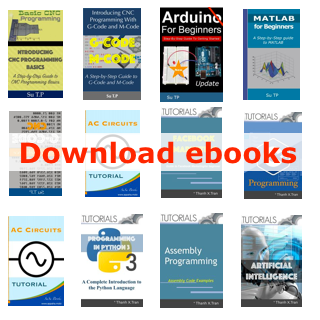 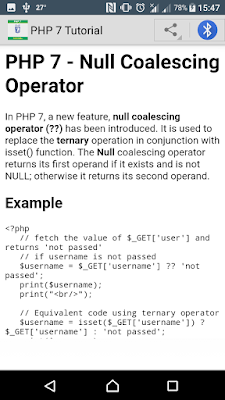 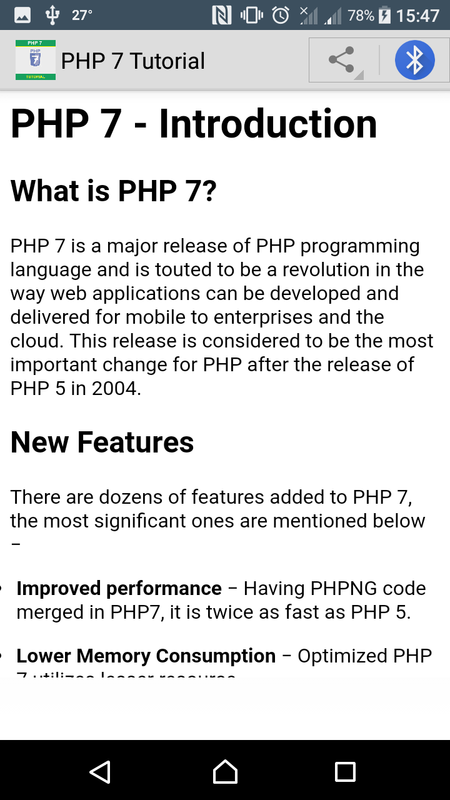 PHP 7 is the most awaited and is a major feature release of PHP programming language. 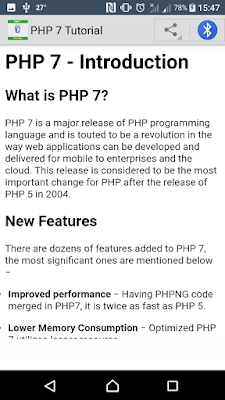 PHP 7 was released on 3rd Dec 2015. 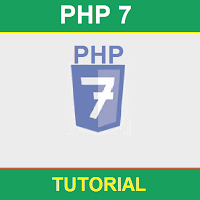 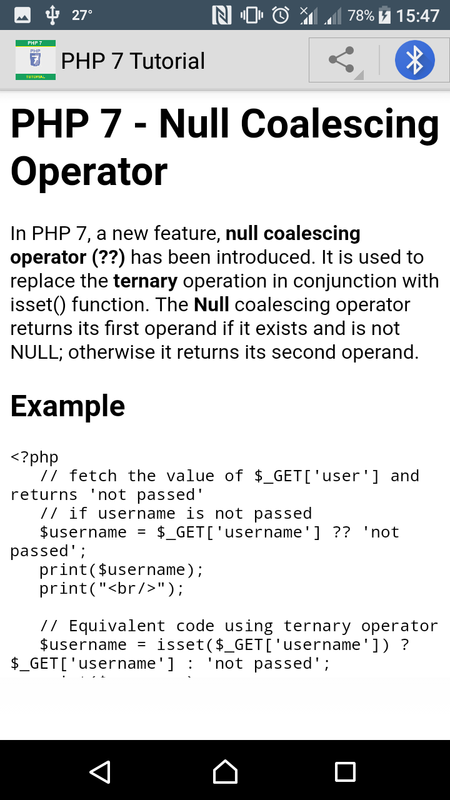 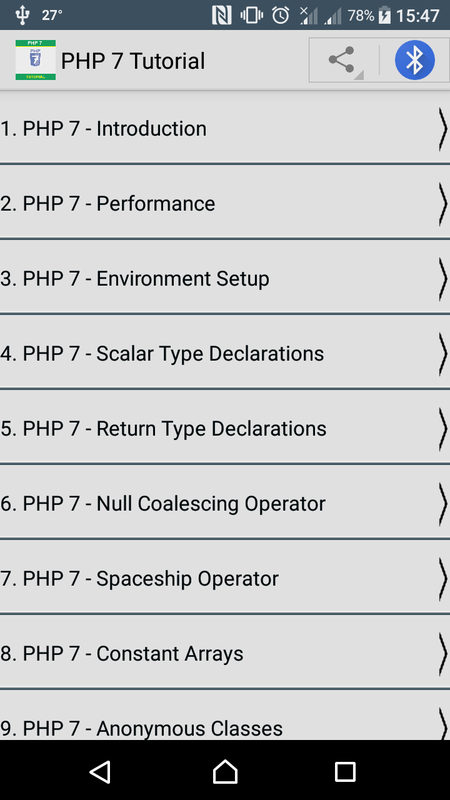 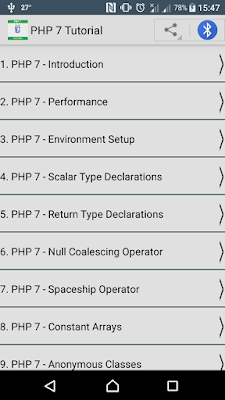 This tutorial will teach you the new features of PHP 7 and their usage in a simple and intuitive way.